Robert Mars uses art to express nostalgia for a time before he was born. 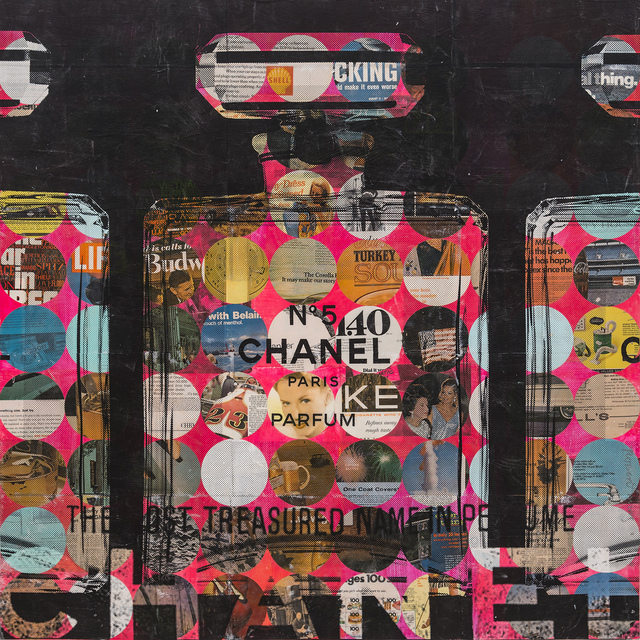 An artistic descendent of Andy Warhol and Robert Rauschenberg, he explores American Pop icons from Marilyn Monroe to Coca-Cola, packaging celebrities opposite brand names and advertising copy as though they were luxury objects. 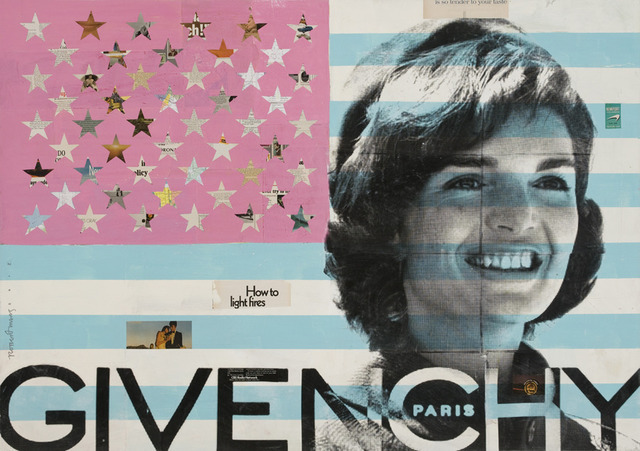 To create his work, he uses Xerox transfer to layer images and text pulled from his vast archive of vintage magazines—making photocopies and blowing them up to enhance their imperfections—and adds boldly colored paint and minimalist patterns, then distresses the image to further highlight the sense of a fading era. Mars finishes the works with a coat of resin, or by adding neon lights, imparting a glossy sheen to these memorials to desire.